We understand that all companies are different. We take pride in getting to know our customers. Taking the time to understand and satisfy their individual requirements. 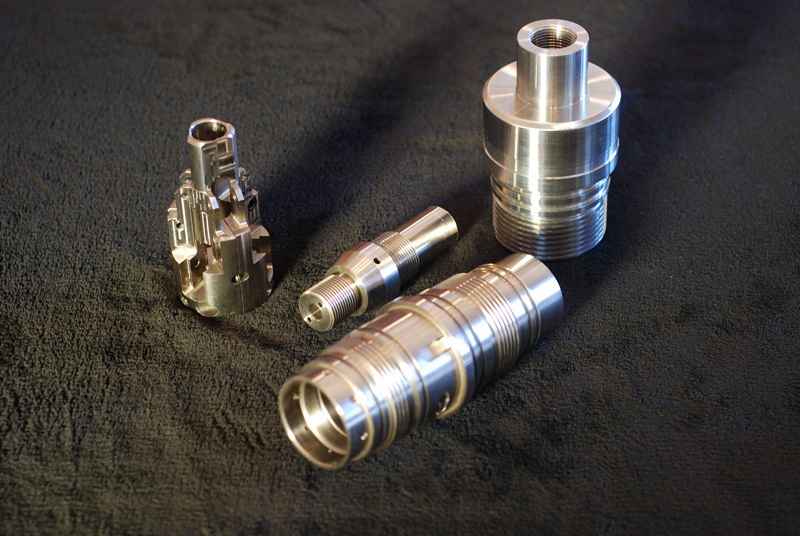 We have the proven experience in manufacturing to provide confident solutions to each challenge. We have extensive experience in assisting with product development and we develop and fabricate specialty tools for clean environments. Contact us today about your special project needs. All the necessary equipment for full service inspection department. 10,000 square foot machine shop, quality control, and manufacturing assembly area.